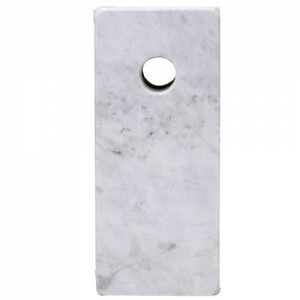 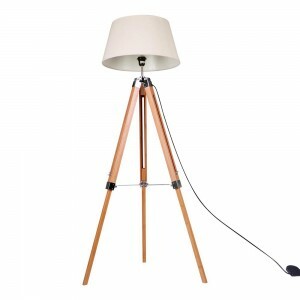 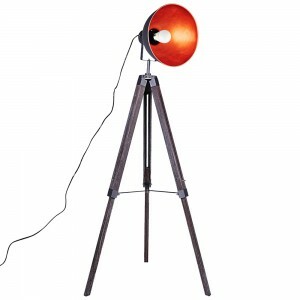 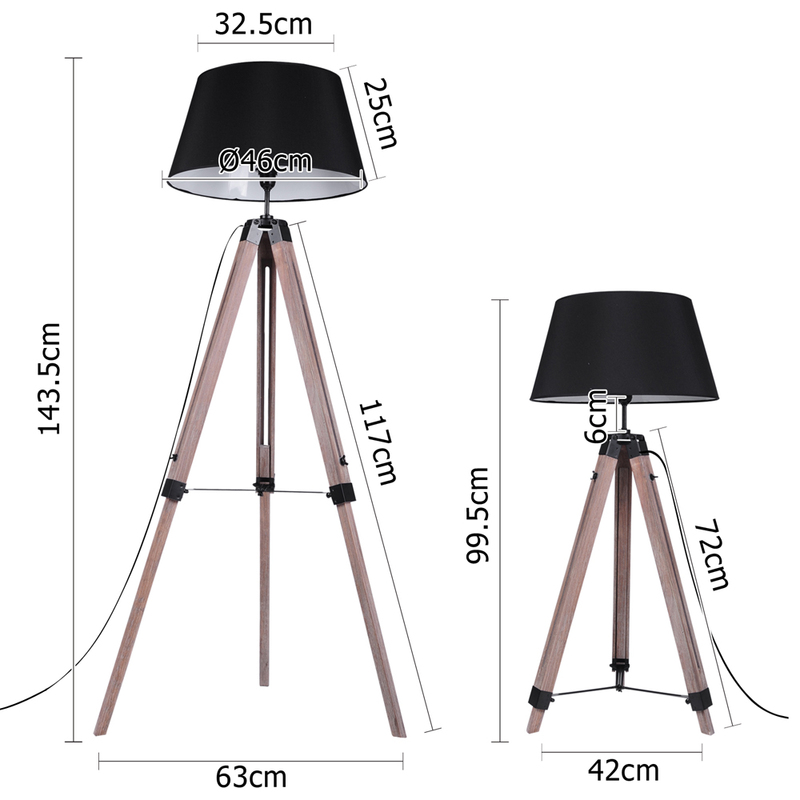 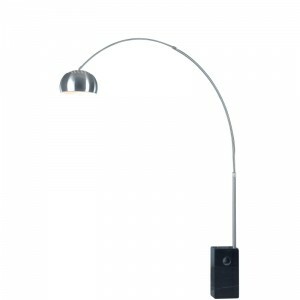 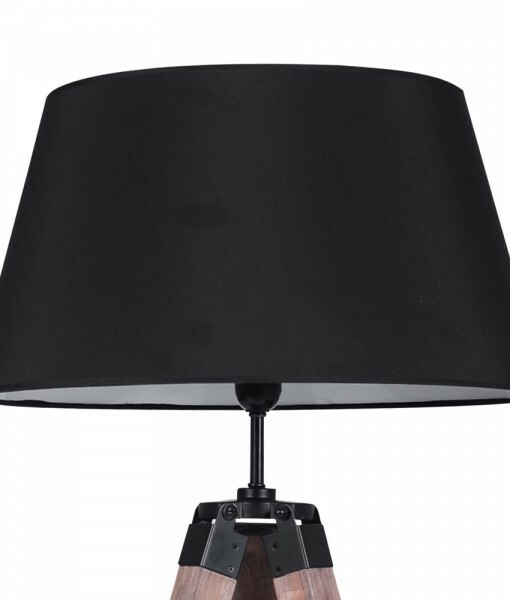 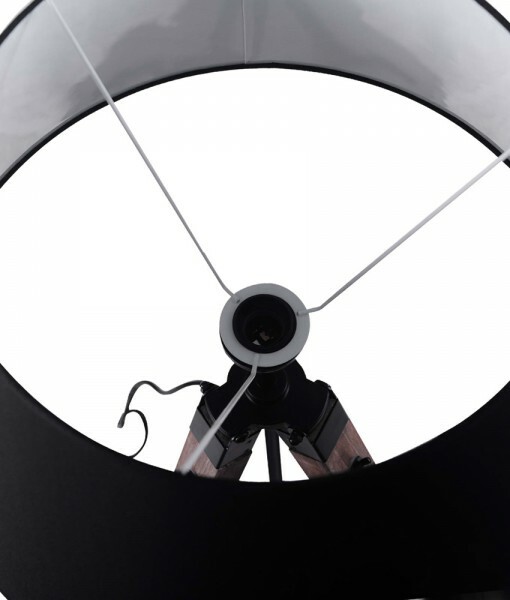 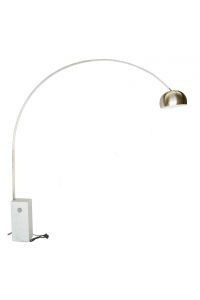 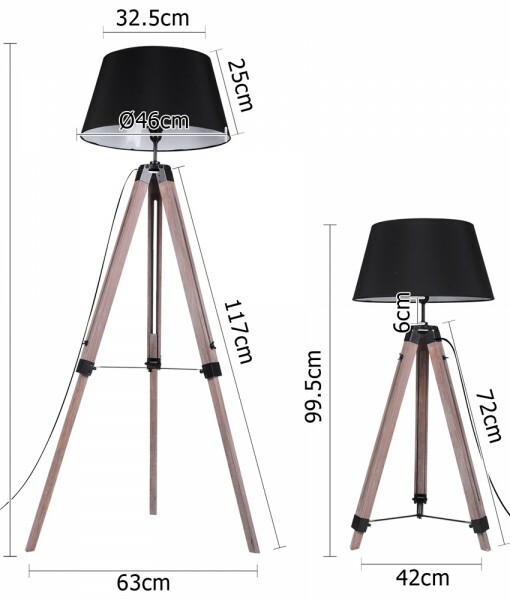 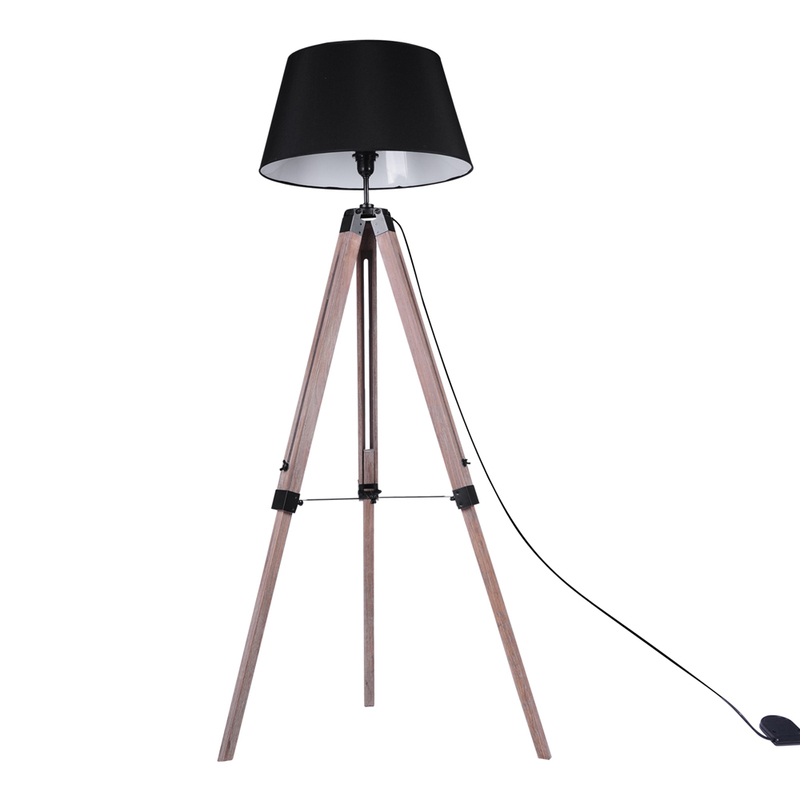 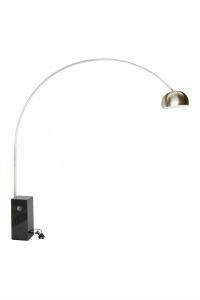 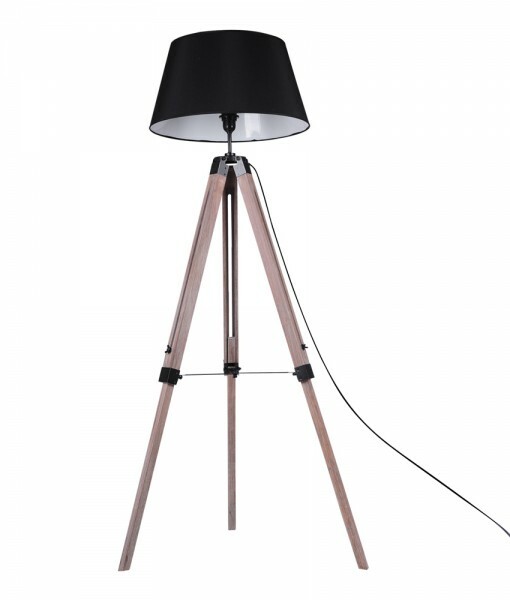 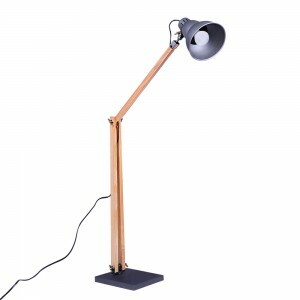 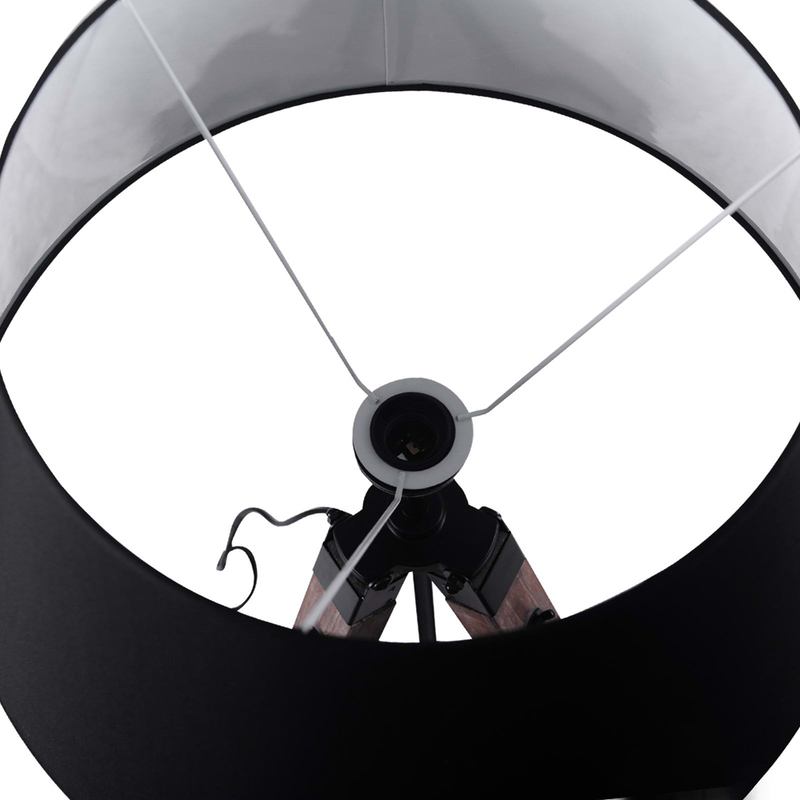 Are you looking out for a floor lamp to complete your modern home? 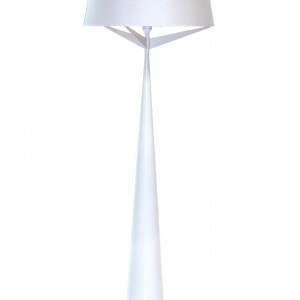 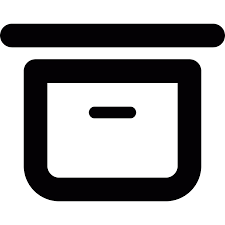 This might be the one you have been looking for! 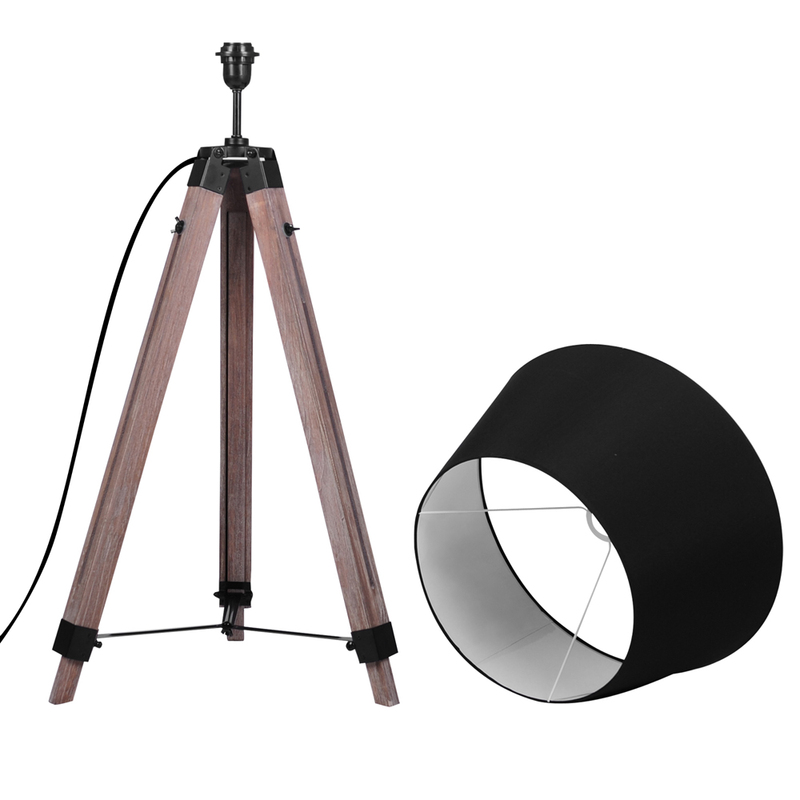 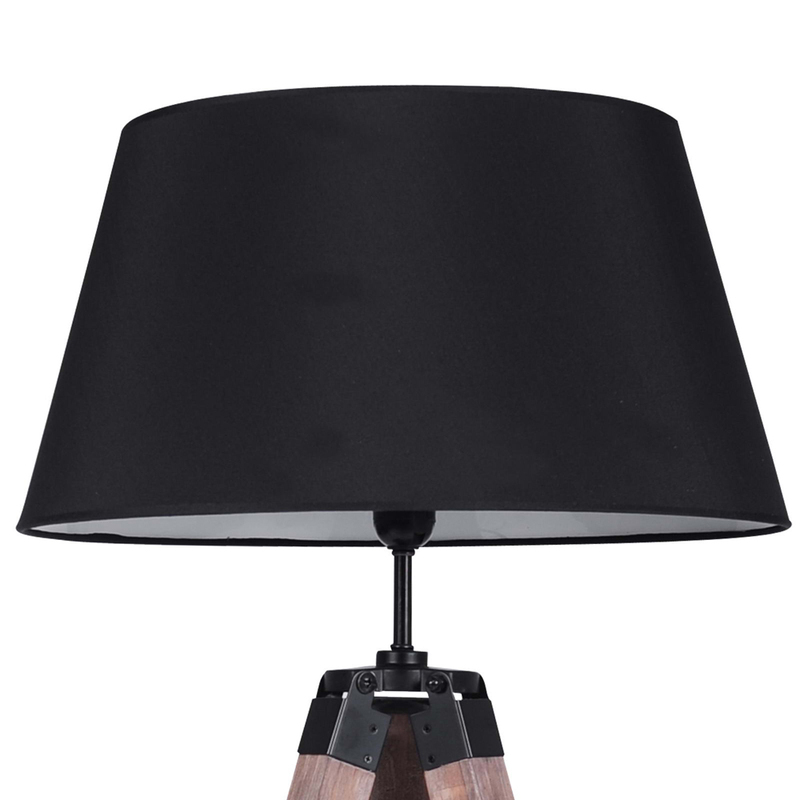 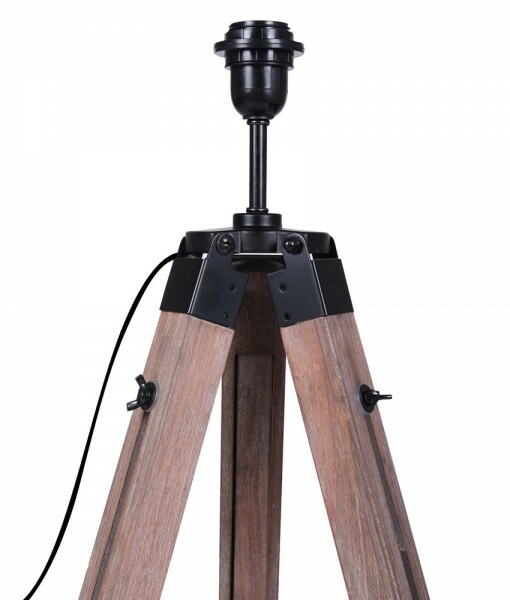 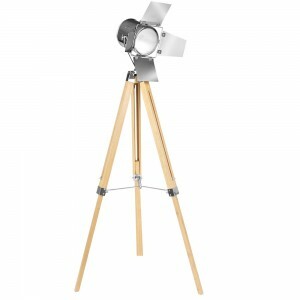 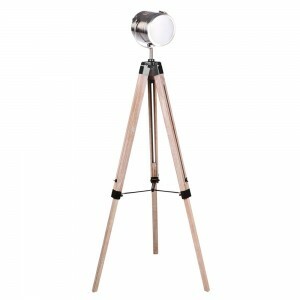 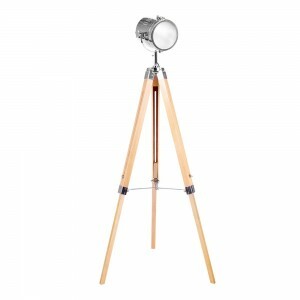 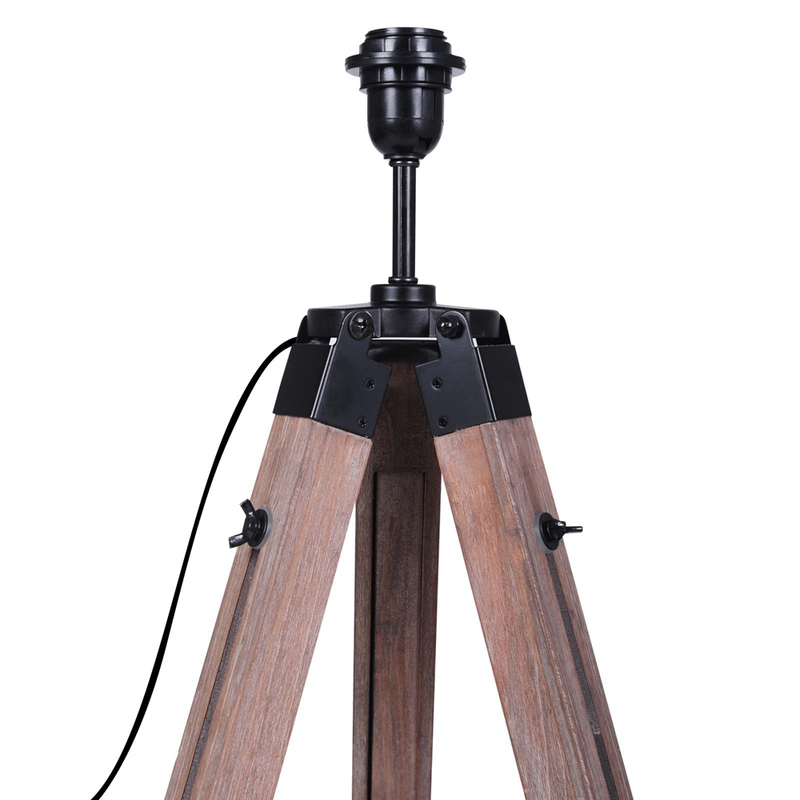 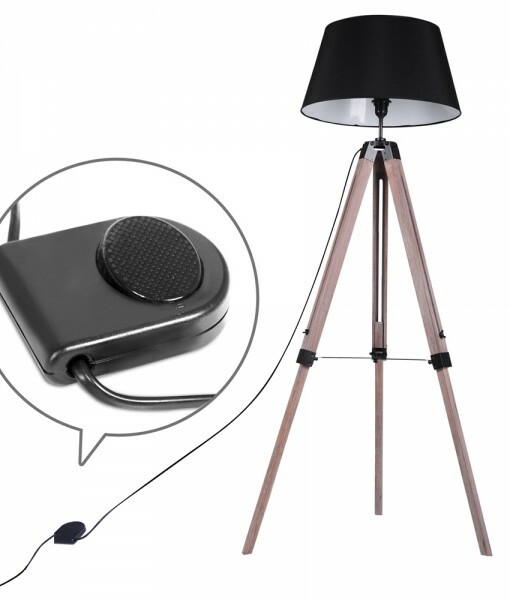 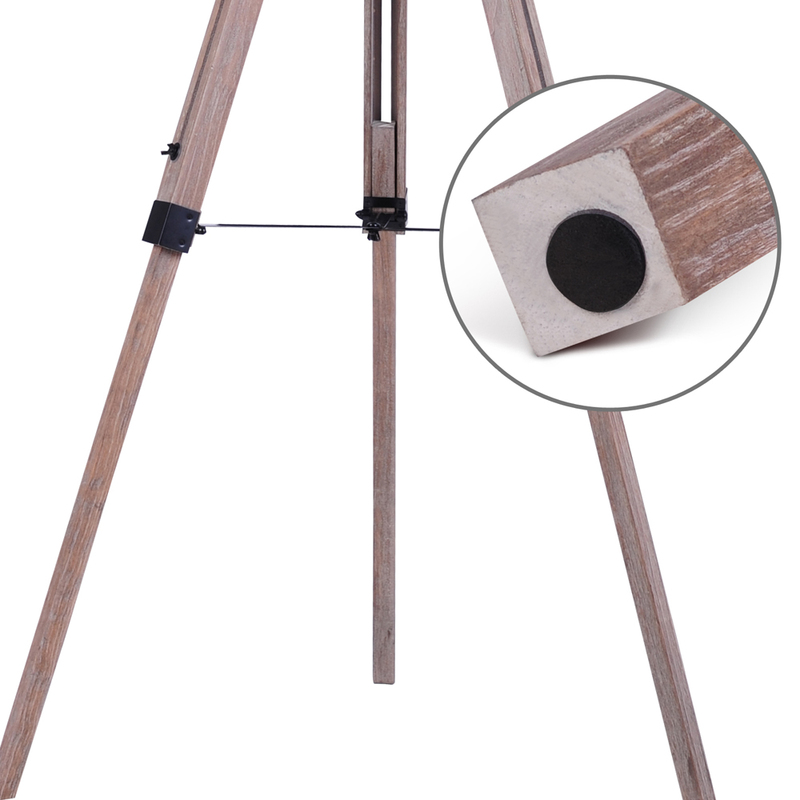 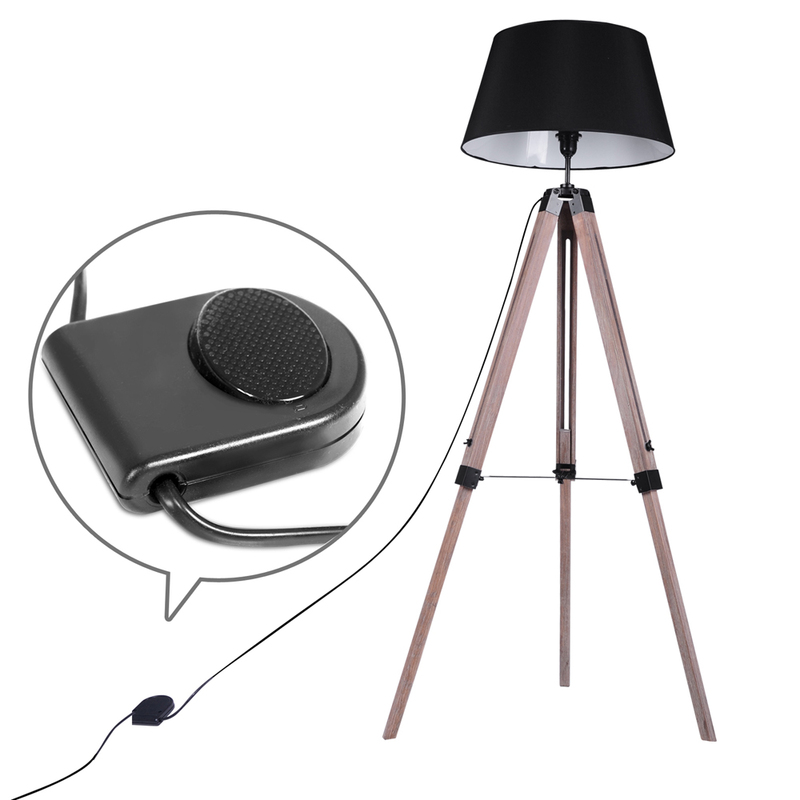 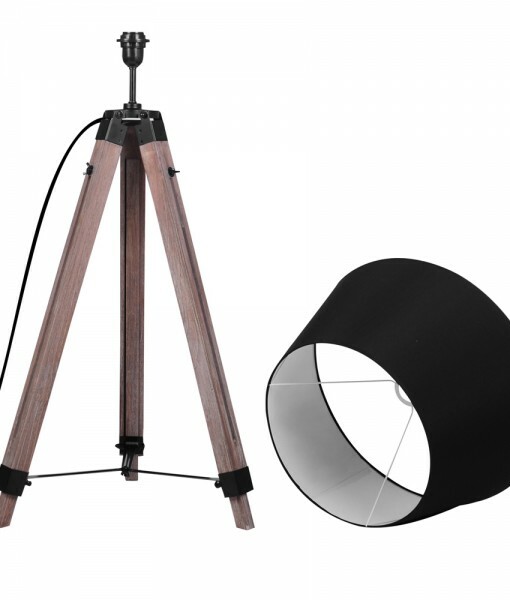 It features a smooth edged pine wood tripod and a black linen shade that complement the contemporary design of your home. 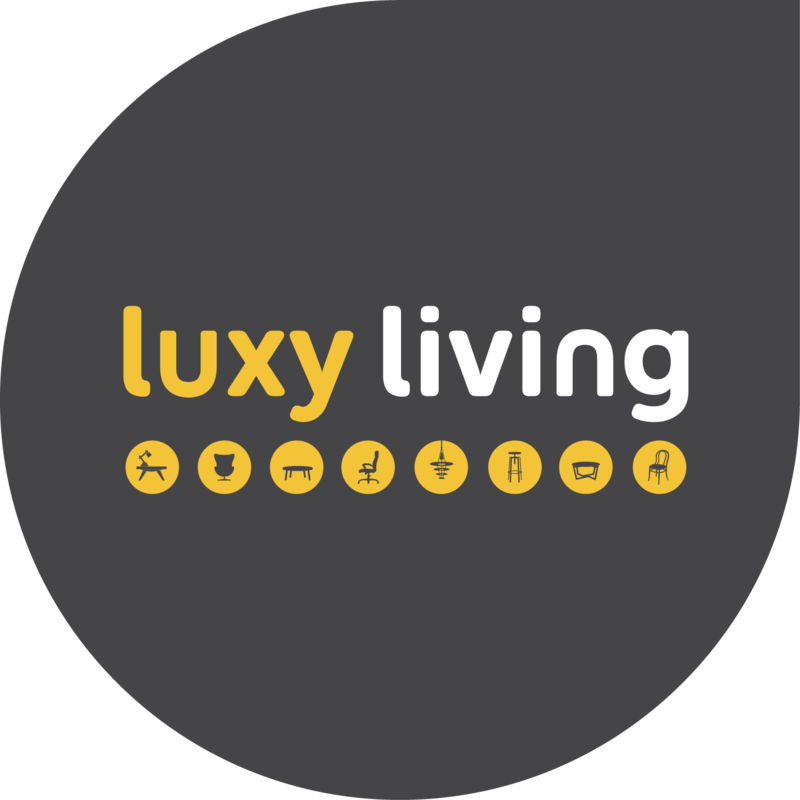 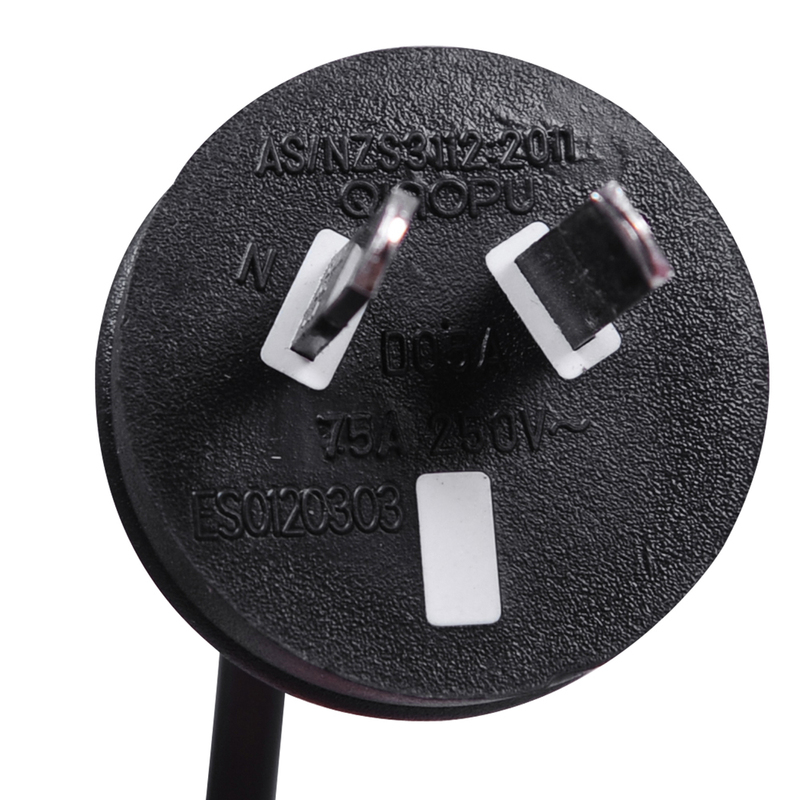 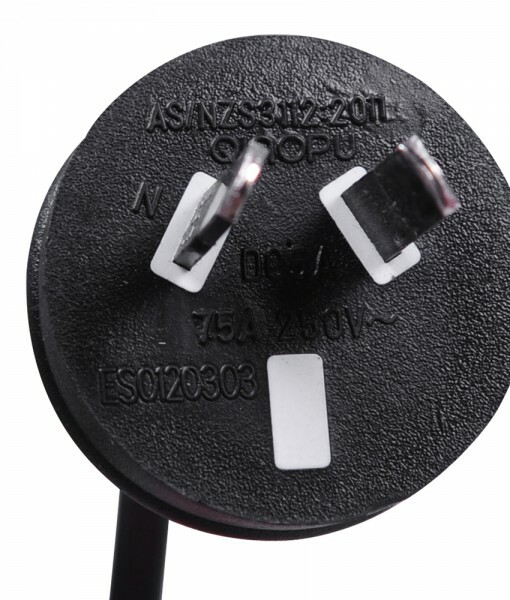 This could be a focus point when your guests walk in to your home! 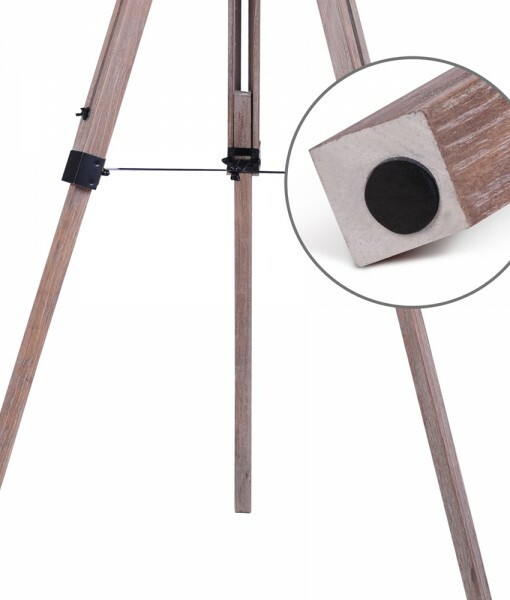 Why not purchase one to try it out?